Thank you to Paula for organising for Fr Dillon to visit us last Friday, and to all the mums who helped to run the craft activity. And a huge thanks to Father for traveling all that way to enrol the children in the brown scapula, hear confessions and give a talk on sacrifice. It was such a lovely day! Some photos from Father’s talk and the activity have been uploaded into the image gallery. The next activity day is scheduled for Friday, 2nd March at 10.00 am. Jen has kindly offered to show us how to make kites! It should be a fun day for all, I hope to see you there. 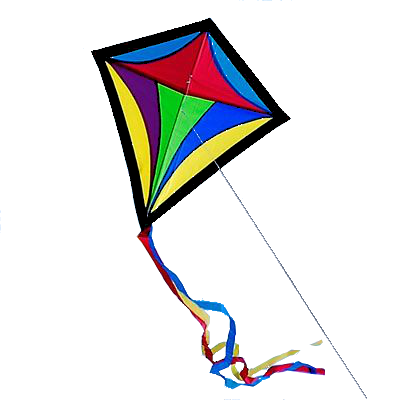 You are currently browsing entries tagged with kites at Catholic Homeschool Activities Group.